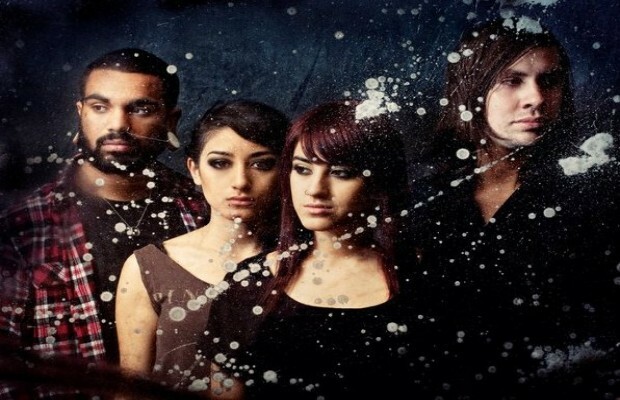 Eyes Set To Kill have posted a new song titled, “Harsh”. The band will be releasing their new album, White Lotus, on August 9. Fans can download the track here. Let us know what you think!